LEL is proud to present its most newly minted PhD, Victoria Thomas. Victoria has just passed her viva, defending a dissertation on ‘Auxiliary omission in German embedded clauses from 1650 to 1800’. 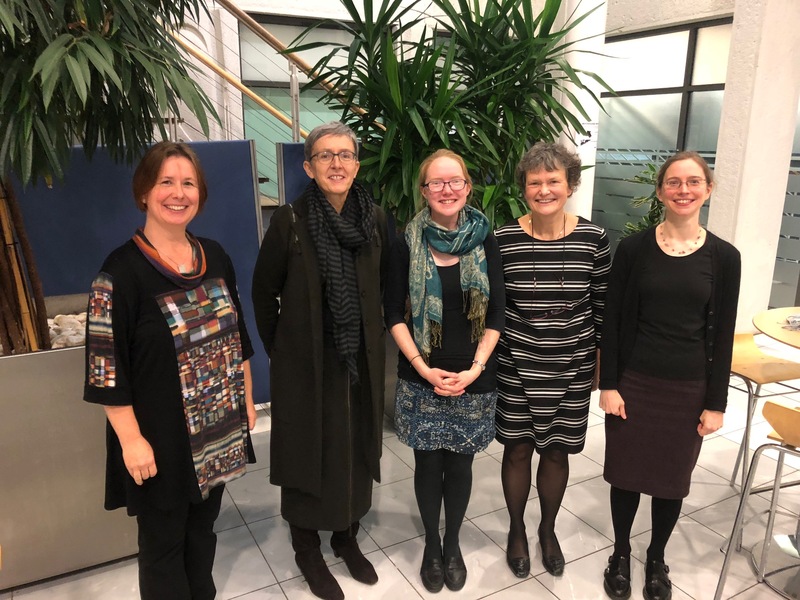 This dissertation project was supervised by Kersti and Tine, while the examiners where Prof Ulrike Demske (Potsdam) and Eva.